This is a sponsored post. We were provided a complimentary stay in exchange for my honest review. All opinions are my own. 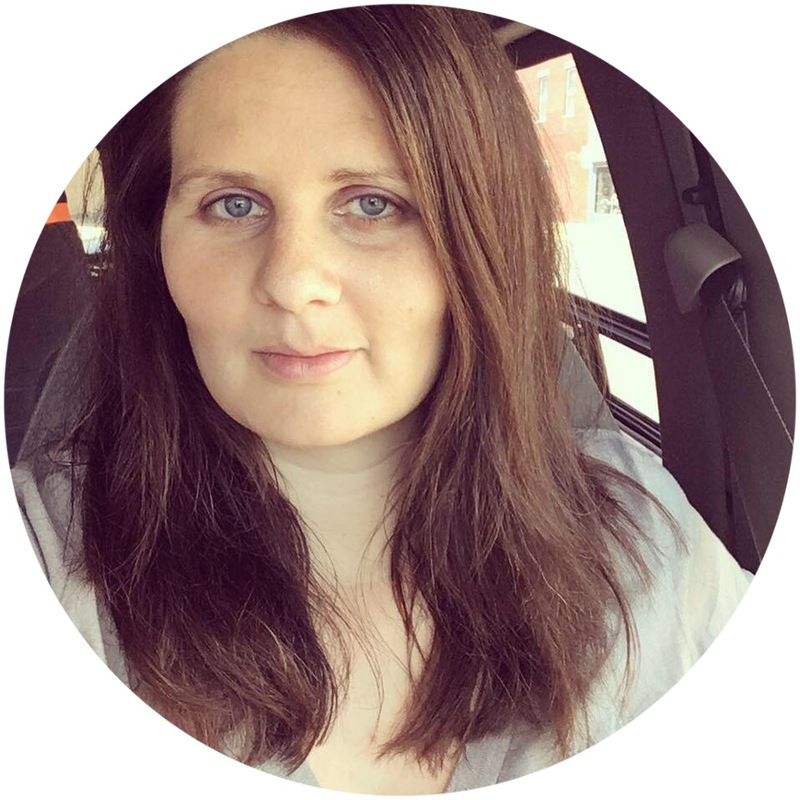 If you're familiar with my blog you know that we have a big family. Sometimes it's a little bit harder to do certain things with a larger amount of people, vacations being one of them. We've never really done a vacation before - the closest thing we've done is gone to Indianapolis or Southern Indiana a few times for the day, or to Nebraska for a family reunion. My husband and I recently embarked on a trip to Gatlinburg, Tennessee with six of our children and his mother/my mother-in-law...nine people all together. As I was saying, doing things with big families can be more challenging. Dining out starts adding up quickly, the dirty laundry piles up faster, keeping everyone entertained keeps you hopping, you end up renting multiple hotel rooms...the list goes on. This vacation was an eye-opener for us in many ways. We learned a lot about planning and what we should/shouldn't do for next time. The Cabins of the Smoky Mountains are operated by Venture Resorts and they were named the "#1 Family Resort in the Smokies" by Southern Living Magazine...and for good reason! They have over 400 different cabins to choose from. They range from one bedroom up to twenty - but even the ones that are two or three bedroom may sleep more because of fold-out couches or bunk beds. Our cabin - the Crown Jewel - was a 5 bedroom and could sleep up to 18 people. All the space gives everyone privacy and room to spread out. There are also so many different amenities to choose from. Our cabin had free WIFI, multiple TVs and DVD players, a pinball machine, arcade games, a pool table, foosball table, a hot tub, and a movie theater room! Other options include pools, gaming systems, jukeboxes, Jacuzzis, and air hockey. The kids all said that their favorite thing of the whole trip was having all those fun things to do! Having a full size kitchen was so helpful! It came equipped with dishes and glasses and cookware and cooking utensils...the whole nine yards. I made breakfast every morning so we could skip going out to eat. If we go again, I plan on making out a full meal plan so we'll save even more money! Another plus - having a washer and dryer! We threw a load or two in a day and ended up only having to bring home one small bag of stuff that needed washed. It also meant we could pack a lot less clothing to bring since we had the ability to clean them during our trip. When you're on vacation with a large family, the faster you can get places the better! My kids are pretty good travelers but they have their limits on how long they'll tolerate being stuck in the car. 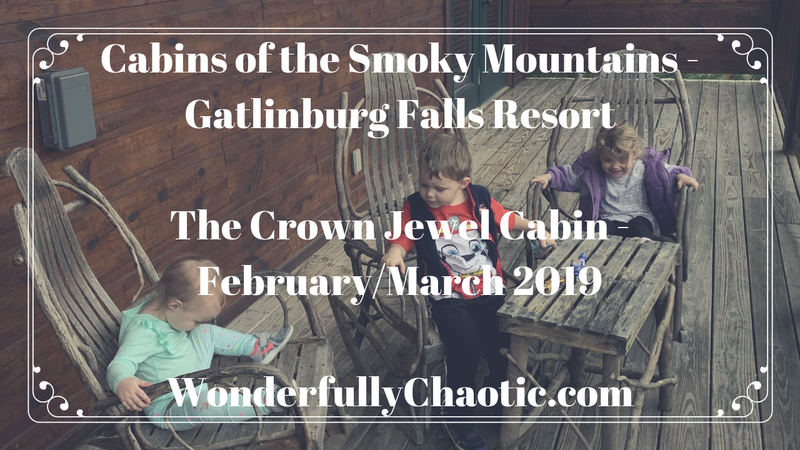 Staying in the cabins, we were only minutes from popular attractions like Ripley's Aquarium, Dollywood, the Great Smoky Mountains National Park, the Titanic Museum, Ripley's Believe It Or Not, and more! (If you follow me on YouTube, please make sure you're subscribed so you can get notified when I post our Ripley's Aquarium video this weekend!) Also: when you check in to your cabin, you get a book of free coupons with over $400 in discounts to local attractions. We used the Aquarium coupon and my mother-in-law's ticket only ended up being a $1! Need more towels or pillows? Call the Guest Services number - someone is there 24 hours a day. We had to call them about a few things during our trip and they were very prompt. They sent a handyman around to fix a piece of trim that had some nails sticking out of it and then brought me a can opener and more trash bags! The Cabins of the Smoky Mountains offer a lot of different specials and discounts. Currently they're offering a Buy 2 Nights, Get 2 Nights Free promo and/or Stay 5 Nights, Get the 6th Night Free, but please make sure to check out their Specials page as they may have changed. They frequently offer last minute deals and specials for honeymoons and romantic occasions, and they offer family vacation packages as well. You can find out more about the Cabins of the Smoky Mountains at any of the links above and on Facebook and Twitter. Does your family take vacations? Have you ever vacationed in Gatlinburg? Let me know in the comments!